Montserrat is another step closer to be reconnected to the Caribbean’s subsea fibre optic network. Moving forward with the Montserrat Submarine Fibre Optic Cable Project ensures that Montserrat will no longer be disconnected from the global fibre network and that Montserratian consumers, businesses, and government users will benefit from affordable, reliable, high-quality telecommunications and Internet services. Further, the tremendous transmission capacity of fibre optic networks, currently in the terabits per second, guarantees that Montserrat’s bandwidth requirements will be comfortably accommodated for at least the next 20 years. 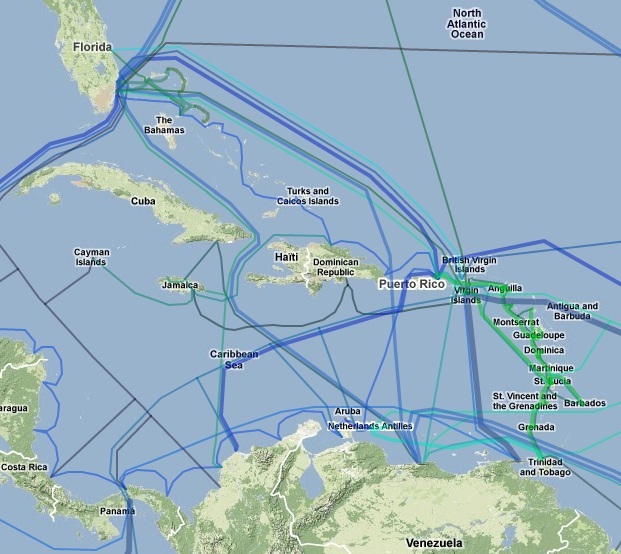 The Request for Proposals for the Installation, Operation, and Maintenance of the Montserrat Submarine Fibre Optic Cable Project is available for download via the MyTenders Portal at www.mytenders.co.uk as well as via the Government of Montserrat’s website at www.gov.ms/tenders. Proposals are due by March 6, 2019 and following a period of negotiations with the chosen supplier, implementation of the cable system is expected to begin during the first half of 2019.